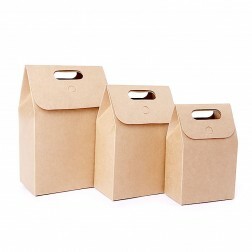 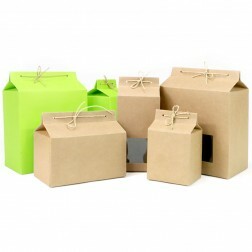 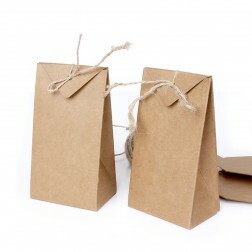 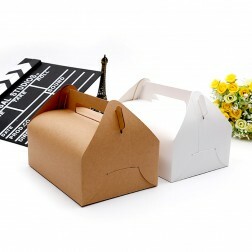 This folding gift handbag is made of food grade 350g thick brown craft paper. 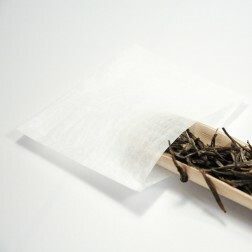 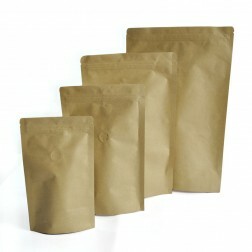 The material is 100% paper pulp with no colouration. 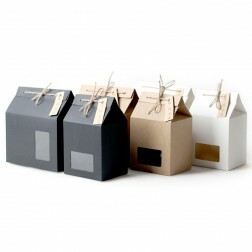 Environment friendly. 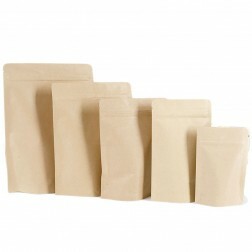 Ideal for packing coffee beans, tea, herbals, cookies, dry fruits, etc. 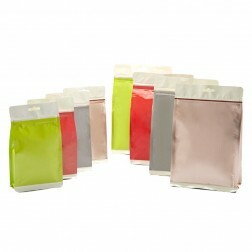 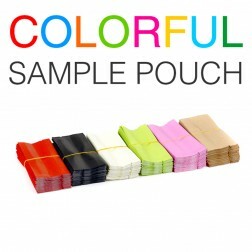 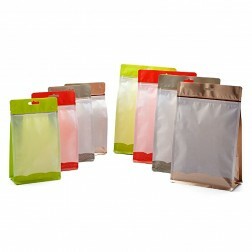 This PE standup zipper pouch(bag) has aluminium foil lamination inside and comes in 2 sizes, 4 colors. 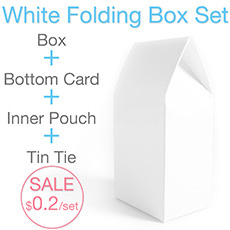 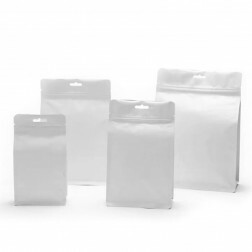 This white kraft paper standup zipper pouch(bag) has aluminium foil lamination inside,which is able to provide a high barrier against moisture, oxygen and light conserving its fresh produce longer. 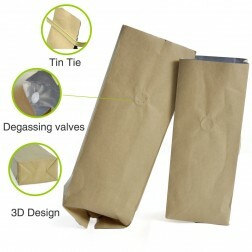 This brown kraft paper standup zipper pouch(bag) has aluminium foil lamination inside and an one-way degassing valve applied, which is able to provide a high barrier against moisture, oxygen and light conserving its fresh produce longer. 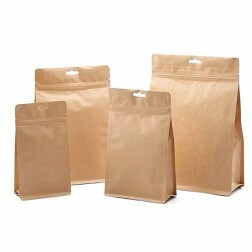 This brown kraft paper standup zipper pouch(bag) has aluminium foil lamination inside,which is able to provide a high barrier against moisture, oxygen and light conserving its fresh produce longer.